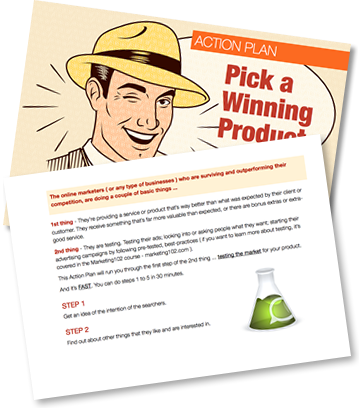 IMPORTANT: Read both the steps on this page before downloading the Action Plan on the left. The primary step of any successful business is giving people with what they need and want. It can be tricky - I hope this checklist makes it easier for you. Download the checklist by clicking the image above or the PDF icon. 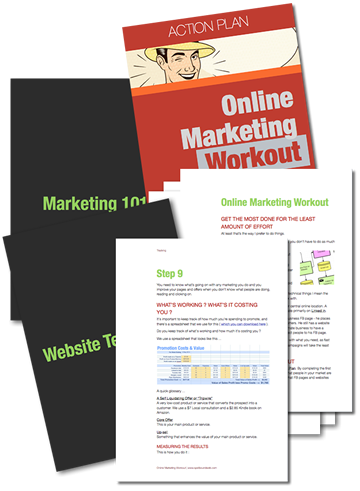 This workout covers how to set up a website and the connected things you need to run lots of marketing campaigns with the least amount of effort. It’s 6 bucks, which will save you spending thousands like we did to work it all out.